The stories that were most-read, most-searched-for, and most-shared this year on reality blurred, from Big Brother to Survivor to The Real World. A&E’s excuse for canceling Generation KKK: incompetence or a lie? A&E cancelled Generation KKK on Saturday, blaming the production company for paying subjects, which is standard practice in the industry. 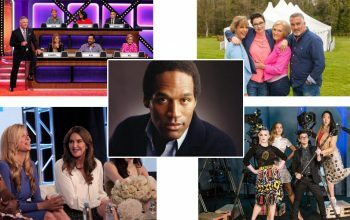 Andy Dehnart’s list of best reality shows 2016 includes The Great British Baking Show, OJ: Made in America, Match Game, Project Runway Junior, and more. 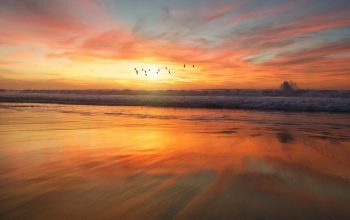 A list of new and renewed reality TV shows across broadcast and cable networks that have been announced in recent weeks and months. 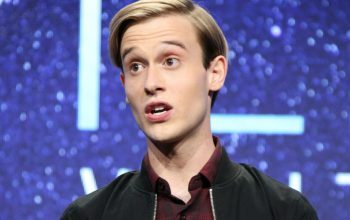 Seven reality TV-related longread stories about Tyler Henry, Top Chef, Ina Garten, Lisa Vanderpump, the creators of House Hunters, and more. 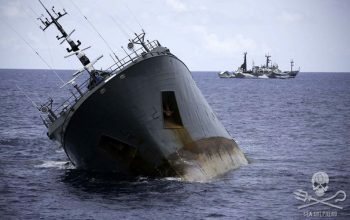 An interview with the producers of Ocean Warriors, a six-hour Animal Planet series that follows people who are trying to stop illegal fishing. One of the many highlights of Project Runway season 15 was Tim Gun bowling during his finalist home visits. Watch the birth of a jock. 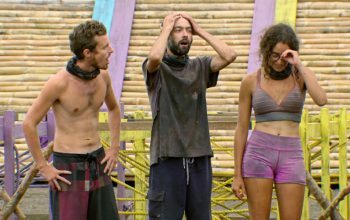 A recap and analysis of Survivor Millennials vs. Gen X’s season finale, on which Adam, Dave, Hannah, Ken, and Jay battled for $1 million. 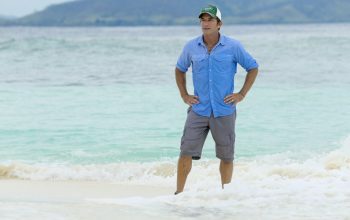 Details about Survivor season 34, which will be called Survivor Game Changers – the Mamanuca Islands, and its twist, cast, premiere date, and more. 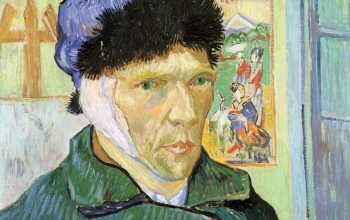 Watch a researcher uncover evidence that solves a mystery that’s eluded experts for more than 125 years: What happened to Vincent Van Gogh’s ear? GSN’s latest talent competition is Window Warriors, which challenges retail display merchandisers to create windows for real-world brands. HGTV stars Tarek El Moussa and Christina El Moussa will continue production on Flip or Flop while they reevaluate their marriage, they said today. 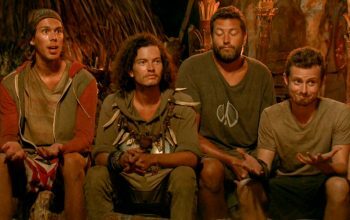 I’m attempting to predict the votes of Survivor Millennials vs. Gen X jury members, though the word “guessing” might be more accurate. Three shows that are charming, warm, and perfect for the holiday season—or just for forgetting about everything else for an hour or two.